IHOPU Online Semester Courses mirror courses taught on-campus at IHOPU. The Freshman First Semester comprises five credit courses taught in both the summer and the fall. Four of the courses are taken one at a time, each lasting four weeks, with the fifth course—the practicum—running throughout the semester. 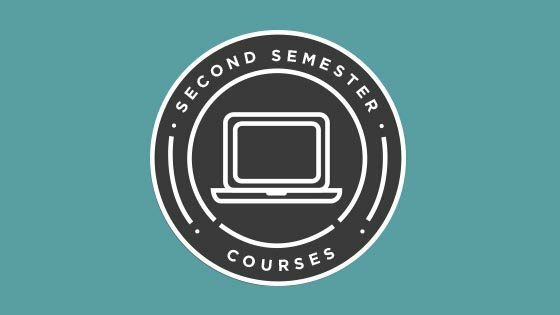 The Freshman First Semester of IHOPU Online parallels the Forerunner School of Ministry (FSM) and Forerunner Music Academy (FMA). Online students wishing to continue with the second semester of FMA must transfer on-campus. (Please note: due to visa restrictions, international FMA students may only transfer on-campus for the second semester in the spring). IHOPU Online students may continue with the second semester of FSM online and the theology courses of FMA. The Freshman Second Semester comprises five credit courses taken in the spring. IHOPU Online students may currently complete up to one year online, and must then transfer to the IHOPU on-campus course of study to continue their schooling. We hope to be able to offer a second year of FSM via IHOPU Online in the future. If you wish to take Semester Courses for credit, please fill out the online application. The IHOPU Online administrative team reviews applications and schedules a brief interview by phone or Skype with each applicant. When accepted, IHOPU Online students are enrolled in courses and make payment before starting classes. Individuals who wish to participate in these online courses as audit students may do so by registering on the course page. Audit students have access to all course materials, but do not complete the assignments and do not receive credit. The IHOPU Online second semester includes each of the five courses required during the second semester at IHOPU. Students seeking to get started in Spring 2019 will begin by taking their second semester courses first and their first semester courses next—either over the Summer or in the Fall. Students who complete their first and second semester may transfer to IHOPU on campus to complete years two, three, and four. All IHOPU Online students take the same first-semester courses, called the foundational curriculum, which provides students with an overview of the core values and theology necessary to sustain a lifestyle of intimacy with Jesus, as we prepare for His return. Each course lasts four weeks. Completion of these courses may act as an exemption to the first semester of study at IHOPU in Kansas City. Our goal in the first semester is to lay a strong foundation for spiritual formation by emphasizing intimacy with Jesus with a life of prayer in community. 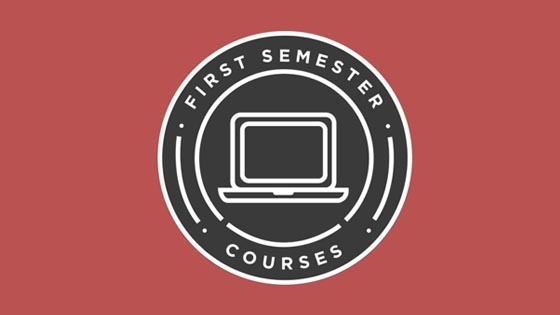 All IHOPU Online students take the same first-semester courses, called the forerunner curriculum, which provides students with an overview of the core values and theology necessary to sustain a lifestyle of intimacy with Jesus, as we prepare for His return. Each course lasts four weeks. Completion of these courses may act as an exemption to the first semester of study at IHOPU in Kansas City. Our goal in the first semester is to lay a strong foundation for spiritual formation by emphasizing intimacy with Jesus with a life of prayer in community.